Simple switch that can detect collistions. 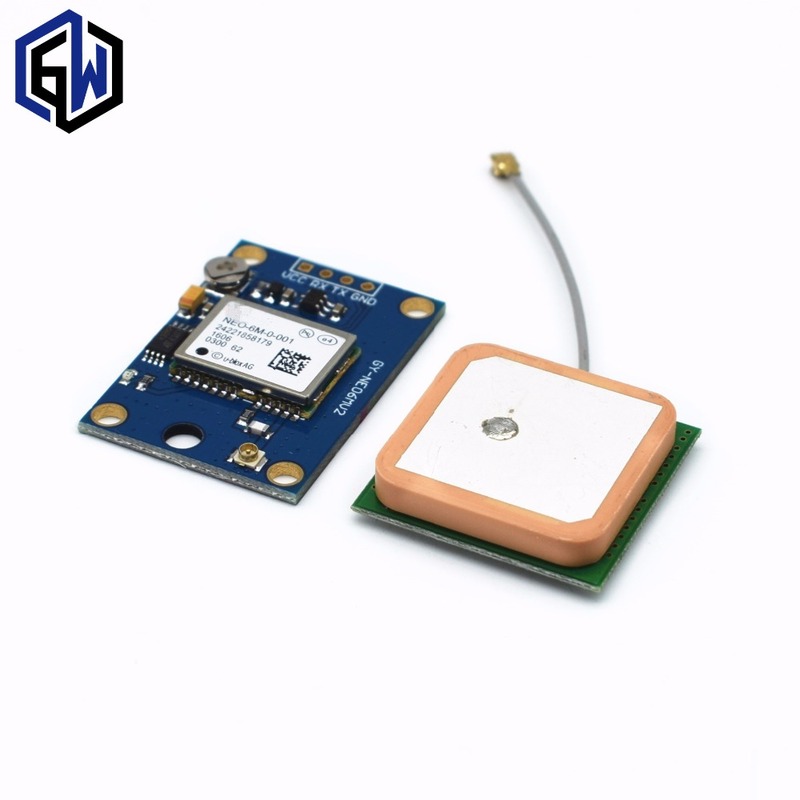 Arduino compatible GPS Module. Model GY-GPS6MV2. Attach this to someting you love and don't want to lose. Mount this on something and detect how the object moves. APDS-9930 RGB, proximity and gesture sensor. Detect sound level with microphone. Both analog and digital output. Detect vibrations. Both analog and digital output.